LOS ANGELES -- Volkswagen Group will pay an additional $86 million in penalties to California over its diesel-emissions violations, on top of a settlement of about $15 billion that the automaker reached with U.S. officials last week, state Attorney General Kamala Harris said. The scandal has disrupted Volkswagen's global business and sullied its reputation. The office of Harris, a Democrat, said the $86 million in civil penalties resolved certain claims California officials made against Volkswagen under the state's unfair competition law as well as under federal law. "We must conserve and protect our environment for future generations and deliver swift and certain consequences to those who break the law and pollute our air," said Harris, who is running for a seat in the U.S. Senate. The latest settlement between officials for Volkswagen and California, the nation's most populous state, provides for $76 million to be paid to Harris' office to defray costs relating to investigation and litigation of the emissions scandal, according to court documents. The other $10 million will be dedicated to grants for government agencies and universities, to be used in part to study technology that can help detect so-called "defeat devices," which on Volkswagen cars produced false results during diesel emissions tests, Harris' office said. Volkswagen has admitted it used sophisticated secret software to cheat exhaust emissions tests, deceiving regulators and customers about pollution from its diesel engines. 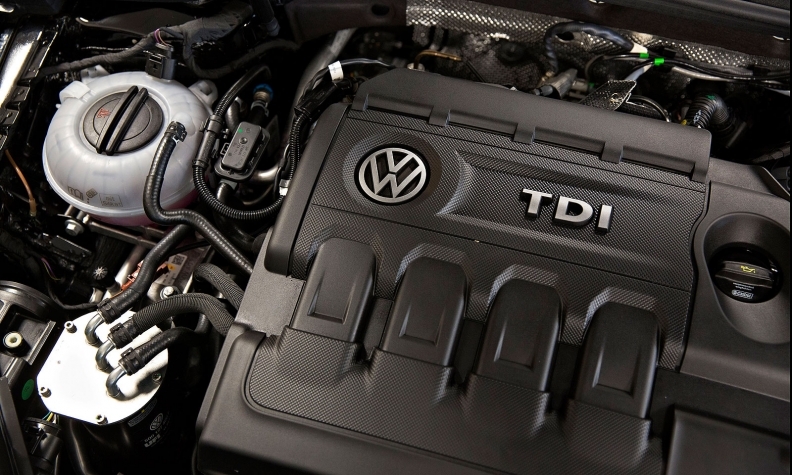 "Today's filing formalizes the agreement with the California Attorney General announced last week to resolve consumer protection claims related to the diesel matter in California," Volkswagen said in a statement on Thursday. The company had previously said it would pay $603 million to resolve litigation with most U.S. states, the District of Columbia and Puerto Rico, on top of the $14.7 billion settlement with federal officials. Under that larger settlement involving the U.S. Department of Justice, the company will buy back or potentially fix about a half-million polluting diesel cars and set up environmental and consumer compensation funds.